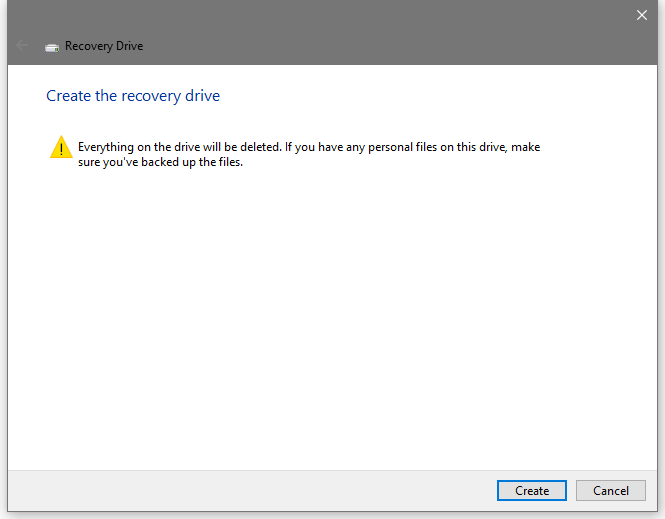 The most useful way to boot into Safe Mode in Windows 10 is using a Windows 10 system recovery drive to boot to Advanced Options, then choosing the Safe Mode. 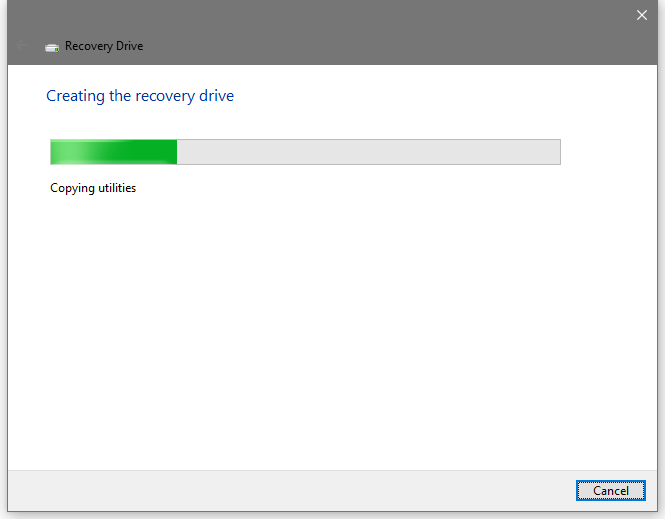 You may ask where to create a Windows 10 system recovery drive? Due to it can’t be found in settings. Yes, it is not in Settings, you can find it via Control Panel / System and Security / Security and Maintenance / Recovery. Want to know the easiest way to find it? 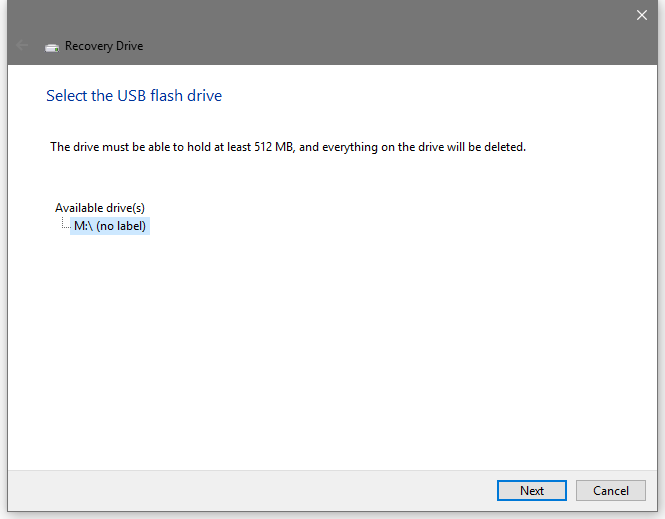 Please follow me to learn how to create a Win 10 system recover drive. 1, Plug in a usb drive, at least 8GB free space. 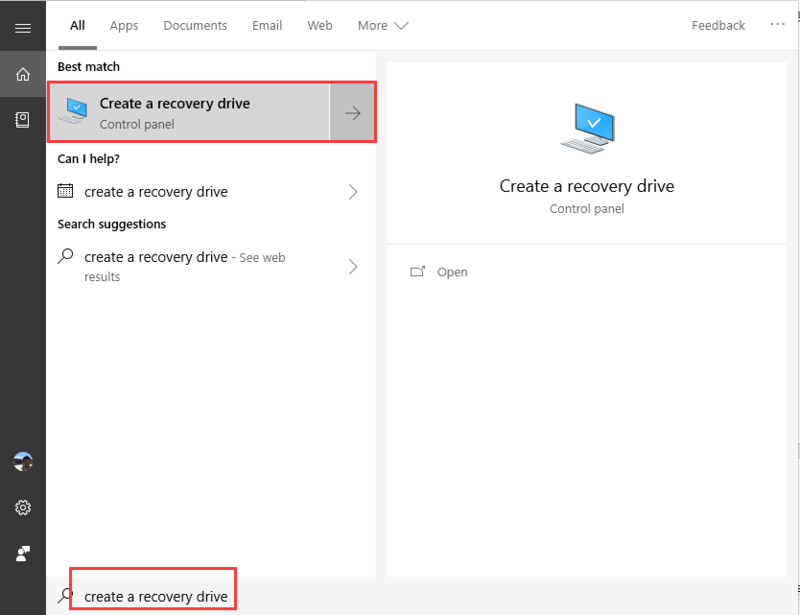 2, Press Win + S and type "create a recovery drive" in search bar, then you will see it, click to open Recovery Media Creator. 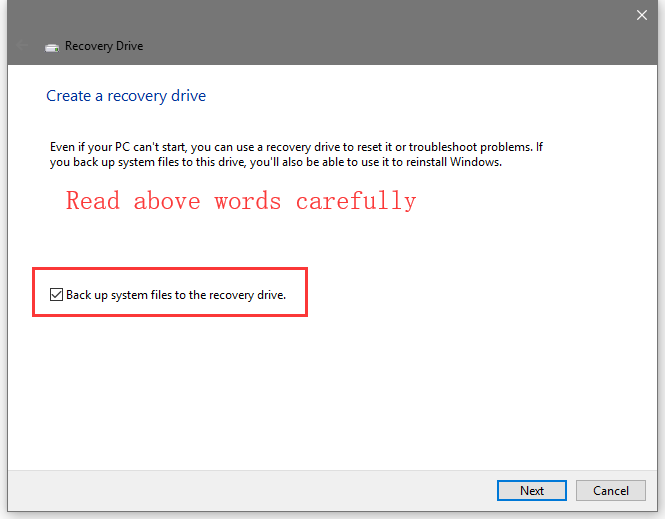 3, Please select whether you want to back up system files to the recovery drive or not. 4, Click "Create" button then it will start to format the usb drive and copy file to the drive. A few minutes later, a Windows 10 system recovery drive will be done.